Vehicle leasing, how does it work? If you’re in need of a set of wheels, there are several options to make that happen. Purchasing a vehicle in cash or financing from your bank is great for ownership purposes, but have you ever considered leasing? Vehicle leasing sounds intimidating and more like “borrowing a car,” but we’re here to set the record straight. We asked our Toyota of Clermont auto sales experts about what vehicle leasing entails and made an easy to follow guide for you. 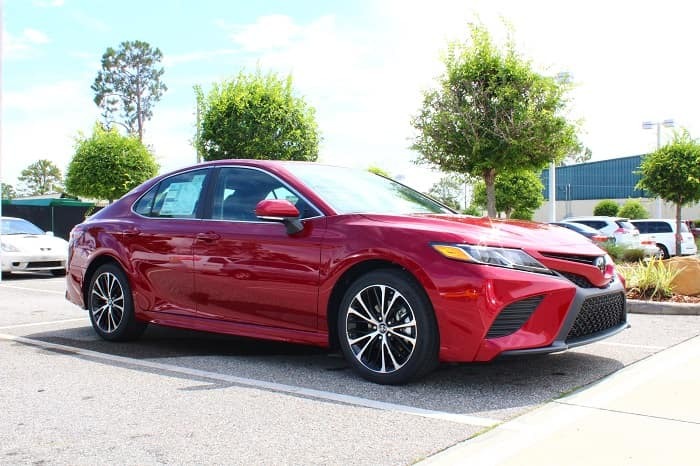 If you’re thinking of leasing your next Clermont Toyota vehicle, read on! What exactly is vehicle leasing? Vehicle leasing is, essentially, a driver paying for their use of their chosen car over a certain number of years. A driver’s payment for the lease compensates for depreciation a vehicle suffers as it’s driven. 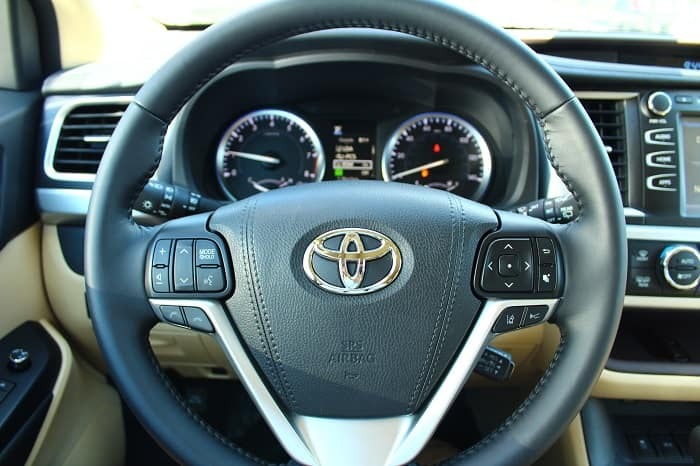 Clermont Toyota vehicles that are leased involve a contractual agreement that determines your mileage limit, ownership length, and monthly payments. At the end of your vehicle leasing term, the Clermont Toyota vehicle is then returned to the dealership and you’re given the option to decline a new lease, start a new lease with an all new vehicle, or purchase the vehicle you had been driving under your previous lease. No personal depreciation on a vehicle, meaning you avoid purchasing a vehicle and later selling it for less than what you initially paid for it. You can lease and drive a new Clermont Toyota vehicle at the end of your lease term. Payments for lease agreements are typically less than that of financing and there are incentives built in to lower monthly payments and down-payments. Consider your needs when it comes to your Clermont Toyota vehicle. Do you need additional space for family members, or maybe you need a truck for work purposes, or maybe you just need a car that’ll get you to and from work. Whatever your needs may be, make sure to outline them before starting the leasing process. Your lease term and how long you need your vehicle and want to pay for it. What your ideal financing and interest rates are. This will determine your monthly payments so be sure to be realistic with what you can afford. Mileage and wear and tear stipulations. Budgets for either will have to be determined in your contract. If you’re thinking of trying vehicle leasing for your next ride or you have some questions regarding the process, Toyota of Clermont is here to help! Our auto sales experts can answer all your questions and get you in a new Toyota vehicle at a price you can agree with. Visit us at 16851 State Road 50 seven days a week! 0 comment(s) so far on Vehicle leasing, how does it work?